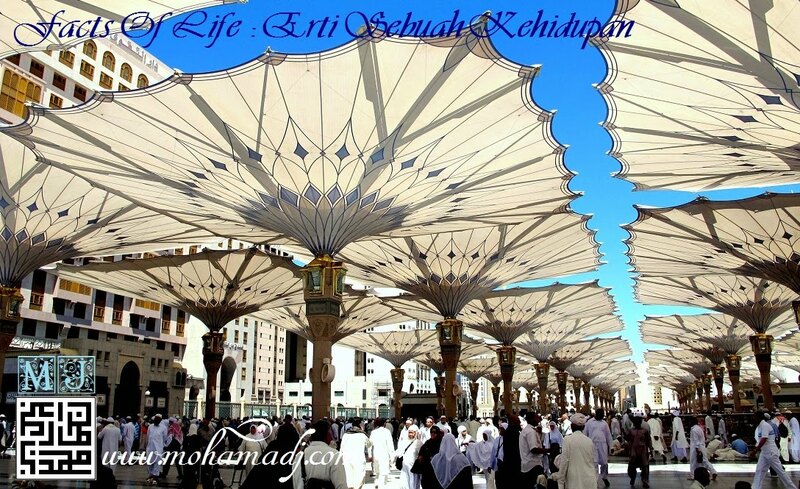 Facts of Life: Erti Sebuah Kehidupan @ www.mohamadj.com: Live traffic feedjit review. It has been a month since I install the Feedjit Traffic and I like to share this with you on the country viewers who visited my blog. Surprisingly USA has 40% hits higher than my home country Malaysia. Total hits since December 2007 is now more that 1800 hits. Thank you for dropping and please do come again. IC but I am here less than a week! Will be going next week. Well I will see the statistics once I am back.